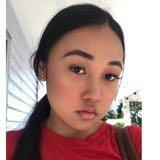 @ashley.yo21 is on Carousell - Follow to stay updated! Size 38, would fit a size 39 as well. Perfect for girls night out, very comfortable to walk in/ dance in, don’t need to worry about tripping over at all, i promise haha! Only worn 2-3 times for night out during Uni, selling it as i’ve started working, don’t need it anymore! Fits size 6-8. Perfect for work / casual to semi casual. Super classy velvet crop top, its golden bronze colour. Fits size 6-8, cup A-C.
Only worn twice, in great condition. Dark army green cotton dress, fits size 6-8. This fits size 6-10. 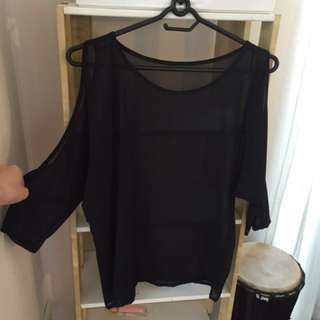 It is a very nice sheer black off shoulder top which you can top if with a bralette or tube. Only worn twice. New without bag. Too small for me, I'm a size 8 but this fits a size 6 ( petite ). Stretchable off shoulder crop top. 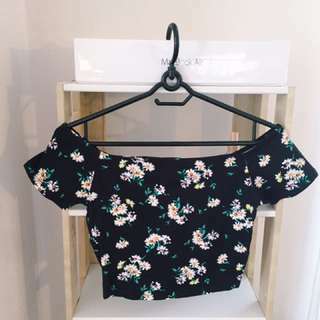 Cute little summer crop top. Suitable for size S- M, 8 - 10. Only worn once ! 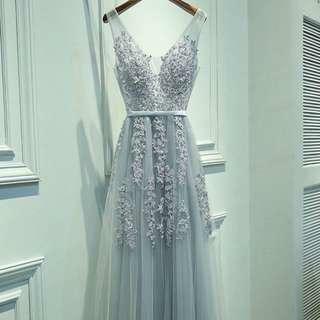 Quality and detail lace. Great for summer! Suitable for size S, size 8 - 10.
almost brand new but without price tag! Perfect top for summer, stretchable off shoulder. Suitable for size 6-8. 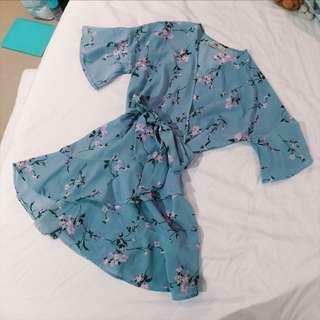 Very sweet and pretty Kimono inspired wrapped dress. Chiffon like material. Free size, would suits size 6-10 ! Only worn to take photo once ! 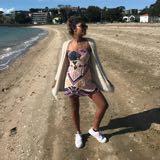 Brand new, super cute and pretty! Perfect for summer. 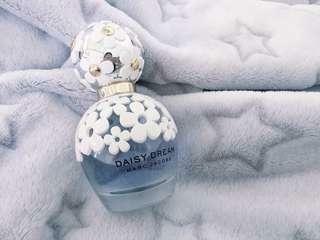 Fits size 6-8, cup A-C.
Used Marc Jacobs Daisy Dream EDT, 80% left ! It has been stored well, bottle and everything still in great condition! Does not come with box, but will pack properly for shipping. 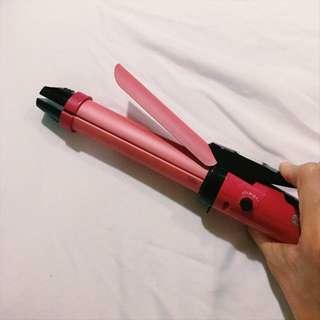 Amazing hair curler / straightener. I’ve always prefer the look of big wave curl rather than small, i mean, who likes small curl anyway? Thats why I’ve choose this curler as it is thick perfect for big wavy curl. In good condition and comes in different heat setting. Only worn once! available in white as well! Suitable for size 6-8. Used, in great condition in term of functions and looks. 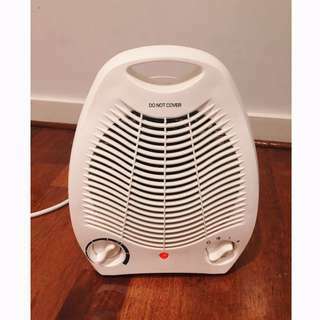 It has thermostat, heater and fan functions which is great for not only keeping you warm during winter but also keeps you chill during summer. Temperature and fan speed are all easily adjustable. 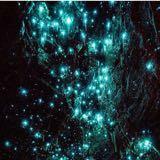 Pick up at Auckland city center or Grafton. Brand new in box. 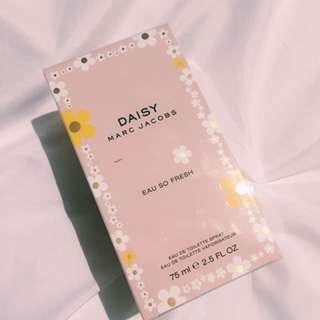 Daisy eau so fresh. I got it as a gift.